The BlackBerry Bold 9790 was announced last November, and the device is expected to be available with a number of the mobile carriers here in the UK some time this month. We just got an email from the guys over at Clove to let us know that they now have a SIM free version of the BlackBerry Bold 9790 available in the UK, and the handset is retailing for £330 including taxes. 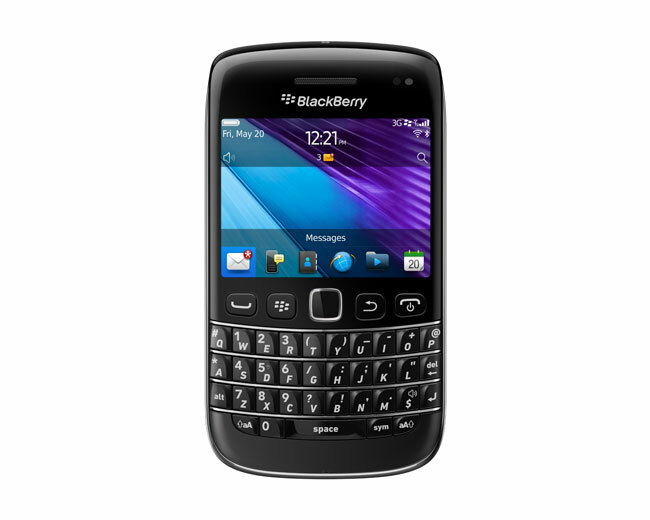 As a reminder the BlackBerry Bold 9790 comes with the latest version of RIM’s mobile OS Blackberry 7 os and it features a 2.44 inch touchscreen display which has a resolution of 360 x 480 pixels. As well as the touchscreen display you also get a QWERTY keyboard, and it is powered by a single core 1GHz processor and features 768MB of RAM. 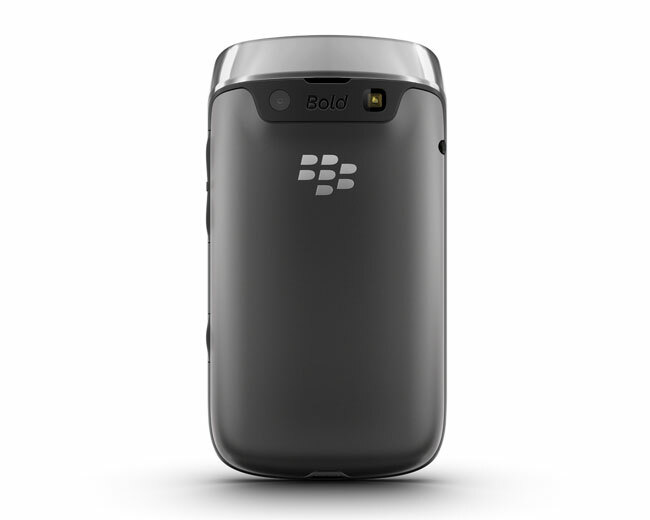 The BlackBerry Bold 9790 also comes with 8GB of built in storage, plus a microSD card slot which can take up to 32GB cards, plus a 5 megapixel camera, a 3.5mm headphone jack and NFC. We don;t as yet have any information on how much the BlackBerry Bold 9790 will retail for on contract with any of the UK mobile carriers, as soon as we get some more information we will let you guys know.